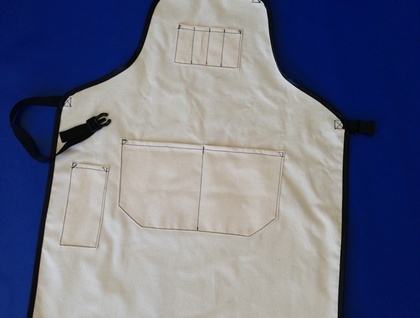 Aprons made from heavy duty 15 oz unbleached cotton duck. The edges are bound and the straps are made from polyester web with a snap lock adjustable fastening. 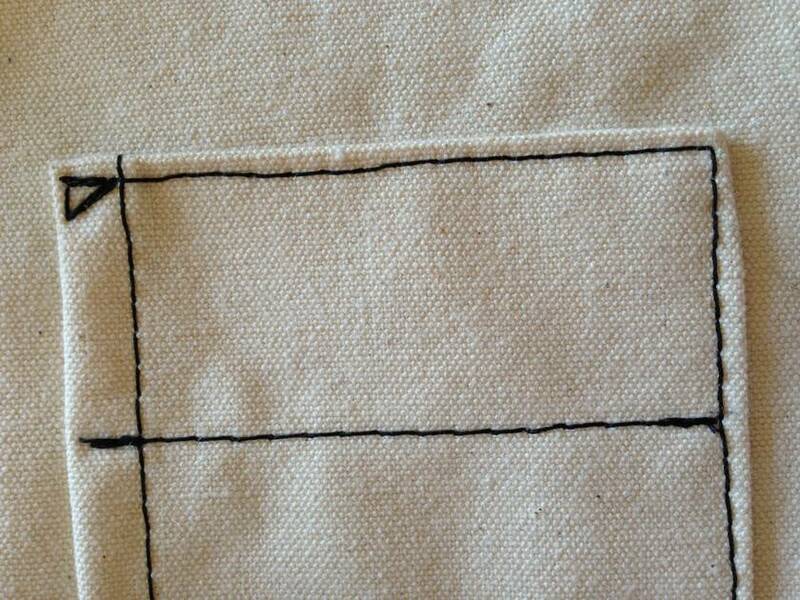 The top chest pocket is for pens and pencils, an all purpose pocket and a rule pocket. 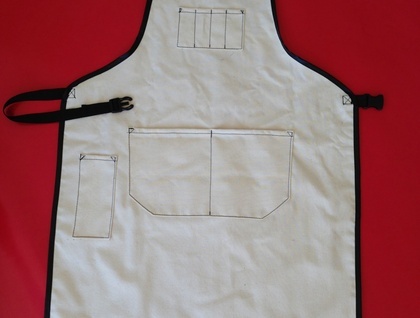 Ideal aprons for specialist work, grocers, carpenters, potters, jewelers and workshop use. 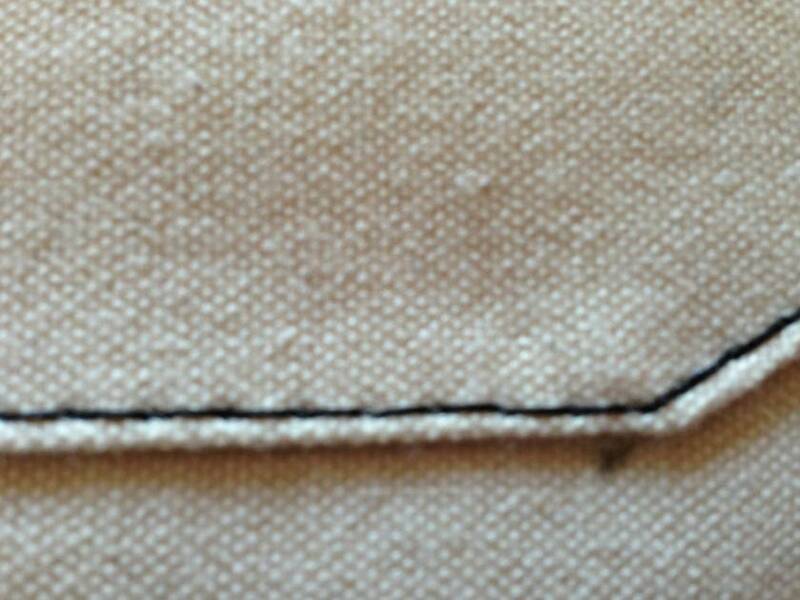 Measures .860mm long x .660 mm wide.